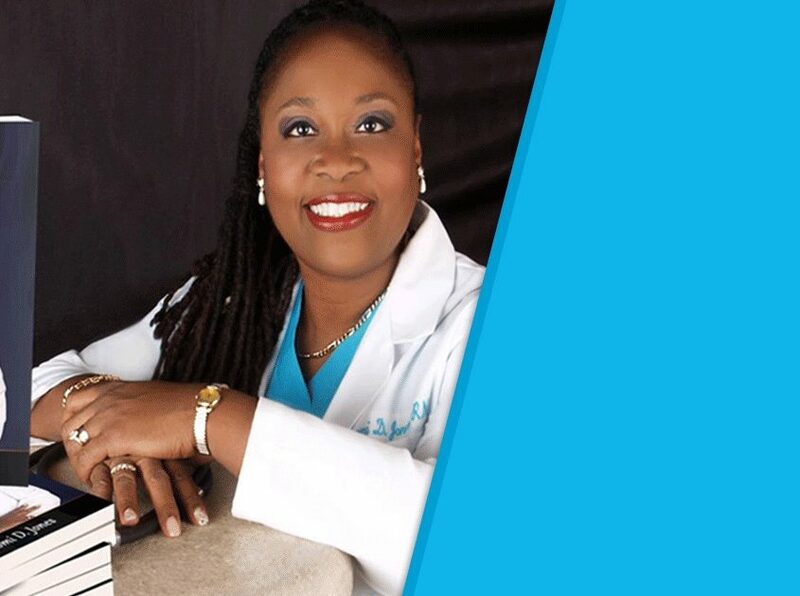 I am Naomi D. Jones MS, RN, CRNI, a Registered Nurse, Certified Life Success Coach, Mentor, Author and Inspirational Speaker.In 2005, I started my own company, Consults Unlimited Inc. (the parent company for Life Coach RN) because I wanted to share my genuine, compassionate concern for future generations. This desire led me to develop coaching programs in Personal and Leadership Development, and Career Management for nurses, entrepreneurs and anyone who seeks to live the life of an eagle! Surprisingly, nursing was not my first choice for a career. 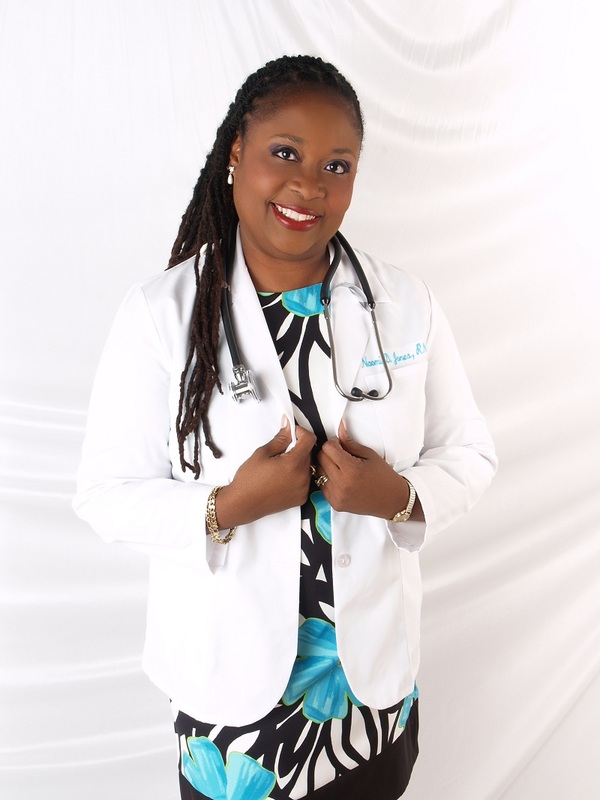 I started out as a Home Health Aide when nursing ‘captured my soul’. I went on to become an LPN and then an RN obtaining my Masters of Science Degree in Health Administration. I am also a Certified Registered Nurse in Infusion (CRNI). I have been in the healthcare field now for over 38 years with over 20 years in management. My practice areas include: Med-Surg, Substance Abuse, Cardiac Step Down, Prison Health, Managed Care, School Health, Hospice and Homecare. I also served as a Lieutenant in the Army Nurse Corp Reserves. For over 20 years I have seen ‘The Good, The Bad and The Ugly’ sides of nursing. I have seen why our unofficial motto is “Nurses Eat Their Young!”I believe that we should all strive to be transformational leaders from within using our mind, body, soul and spirit. As leaders, we can enjoy building our legacy now and be effective in changing the lives of others. 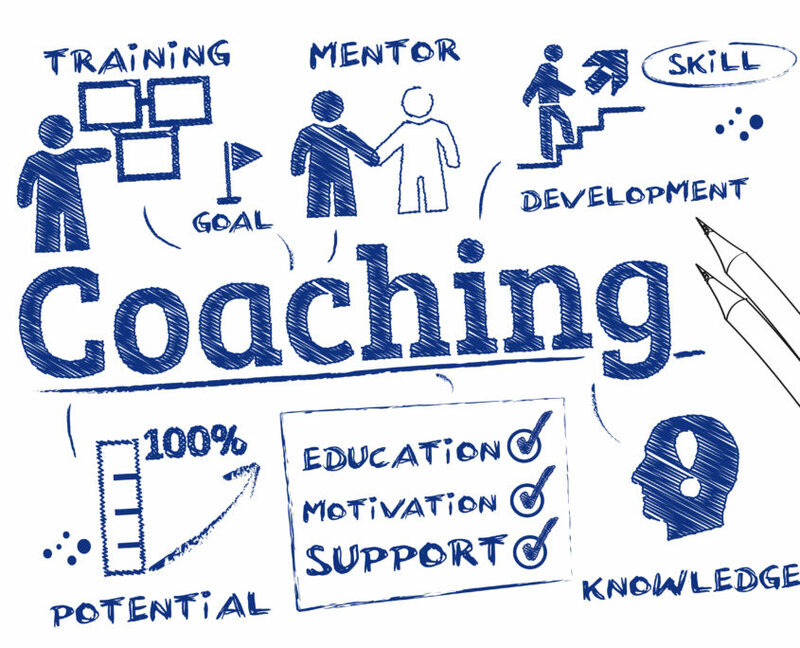 Coaching is my passion and my nursing career became a natural venue for me to coach hundreds of people over the years. Everyone has the God given right to “prosper and be in health even as the soul prospers” As we develop our mind, body soul and spirit, we can see our choices clearly. Helping people overcome obstacles and find success by transforming themselves is a foundational principle of my coaching business. It was in the late 80’s and I went to a workshop and I heard Laura Gasparis RN, entrepreneur, talk about using nursing skills to become an entrepreneur. I was excited as you know what! To be in charge of my life? My destiny? The thought was exhilarating! My best friend at the time, Venice and I thought about what could we do. So, we started a company ‘Prestige Homecare’. We got incorporated, developed some initial strategies and then life began to happen. We both started building our families and our careers and slowly the excitement and diligence of overseeing my destiny as an entrepreneur began to fade. Whenever I would work for a ‘not so smart’ supervisor or became disillusioned from the bureaucracies in nursing, I would think about entrepreneurship again and a little flame inside would get a little more oxygen and I would begin my journey again and again. I am very aware of the challenges and fears that encompass entrepreneurship and this is another area where I help nurses succeed. My book “Lead Powerfully from Within” was released March 2017. My latest book “Check Y.U.R. 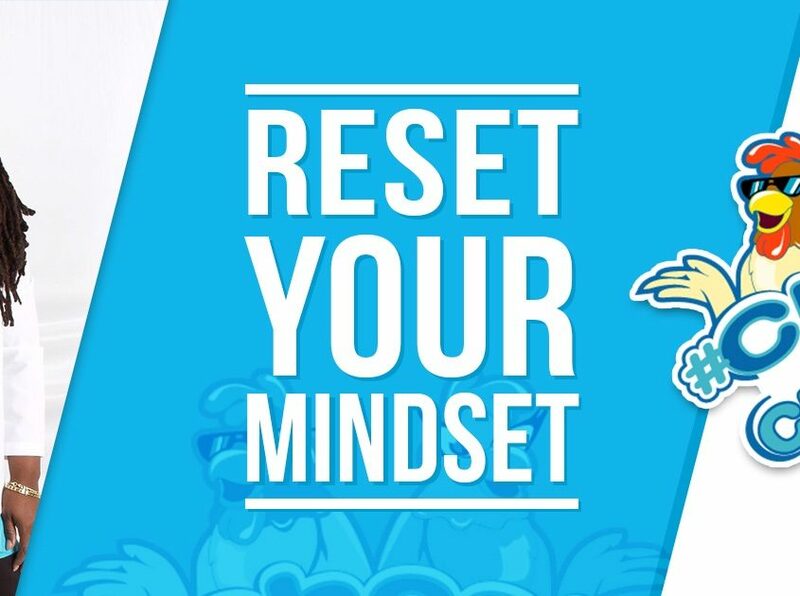 Chicken: How to create Success Through Mindset” released September 2017. I am co-author of “Second Chance Living –Out of the Darkness into the Light” and a contributor to the book ‘You Can Become a Professional Nurse’. I have contributed articles and webinars to Nurse Together, Nurse.com and the Six-Figure Nurse. Ibelieve in giving back to my community. I am a certified MWBE (Minority Woman Business Enterprise).Iserve my community as a member of Lambda Kappa Mu Sorority Inc. since 1999. I have served as a board member of New York Urban League, Staten Island Branch and Community Health Action of Staten Island. I am also a member of the Infusion Nurses Society, National Nurses in Business Association, National Association of Professional Women, Professional Woman Network,and Toastmasters International. I was inducted into Sigma Theta Tau International Honor Society of Nursing and Delta Gamma Sigma Honor Society. I received the Harambee award for Community Service in 2015. I am happily married for over 30 years, proud mother of 4 and grandmother of 4.